Straddling Rwanda's eastern border with Tanzania, the Akagera National Park covers about 1,140 square km and is one of Africa's most visited National Parks. It dates back to colonial times and was established in 1934. The north of Akagera is mostly savannah plains spanning low-lying grasslands much like other areas in East Africa where wildlife thrive. To the west are valleys and hills more typical of the Rwandese countryside and to the east, the Akagera river meanders into a series of lakes, marshland and papyrus swamps that make up vast areas of this central African wetlands. 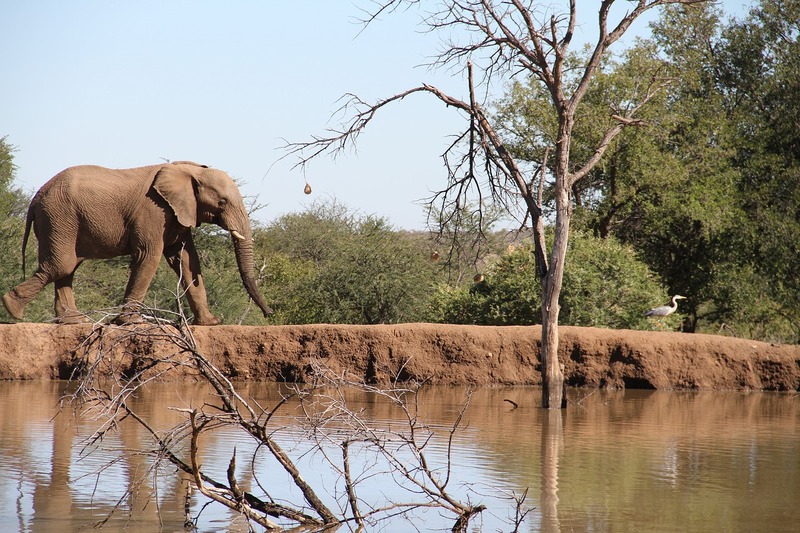 Brace yourself for a fairly small National Park with incredibly diverse varieties of wildlife and birds, some lovely scenery and stunning habitats and book yourself into our recommended tented camps to see the big five. This is an excellent choice for a Big Five safari in Africa. Akagera Game Lodge is the only hotel available within the Park. It boasts a large swimming pool, as well as great views over lake Shema. Its 64 luxury rooms are well contained. A lodge is an ideal place from which to explore the park. The lodge lies in the northeast of Rwanda in the eastern province. It sits majestically on a ridge overlooking mosaic grass, varied terrain of hills, deep valleys, and bush. Praised as an excellent venue, the lodge offers a superbly relaxed atmosphere, good for conferences or a peaceful getaway. Included in the African safari cost are a premier accommodation in en-suite rooms and executive suite, each with a patio overlooking Lake Ihema, which allows one to witness the magic of the setting sun, as well as the Big Five, roam about. There is also a writing desk, two beds, and satellite TV. Ruzizi Tented Lodge has seven en-suite tents perched on the shores of Lake Ihema and is covered by large palm trees. The tents were built spanning either side of the grass-thatched main building that houses the entrance and reception area, the lounge, bar and dining room. There are beautiful walkways covered in wooden boards that connect all the tents to the reception area. The camp has both electricity, solar and hot systems. The animals in Akagera include most of the typical savannah species. Impala appears to be dominant, with eland, giraffe, oribi, reedbuck, bushbuck, roan and sable antelopes. 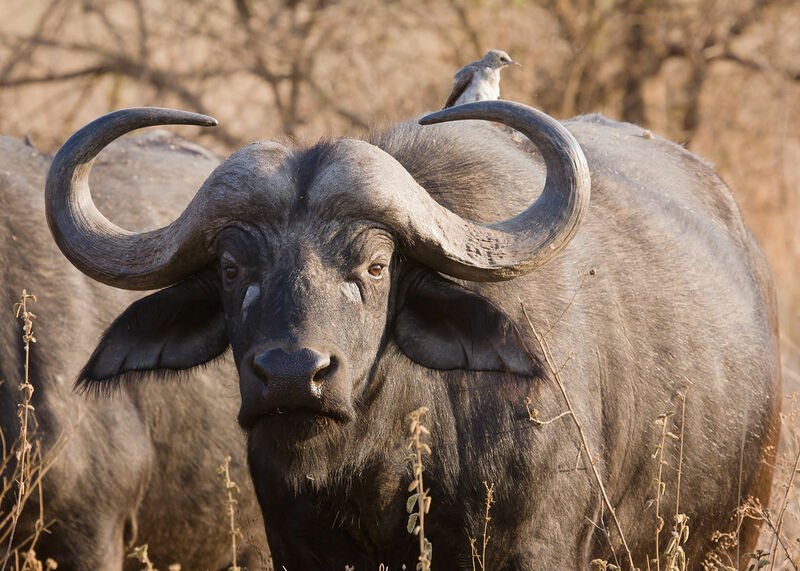 Hippos and crocodiles are commonly seen while buffalo and elephants are more prevalent in the north. Lions were introduced into Akagera in 2015 and have multiplied. 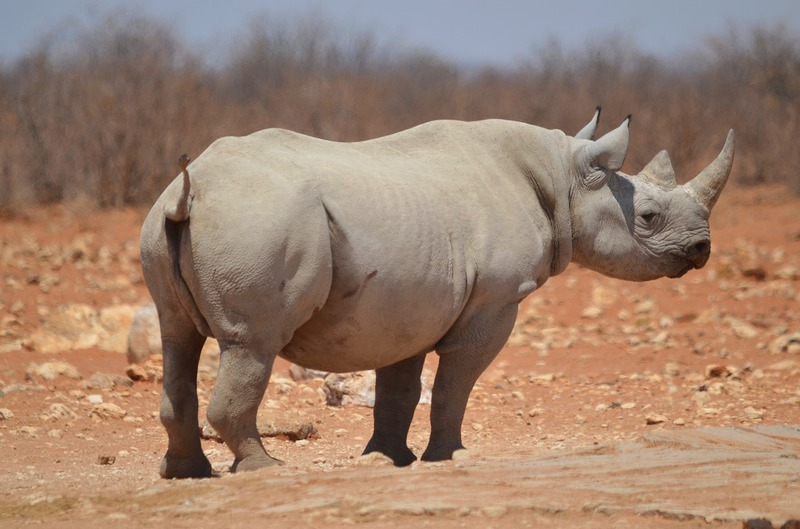 Cheetahs and leopards roam freely while Rhinos are restricted and well guarded against poachers. 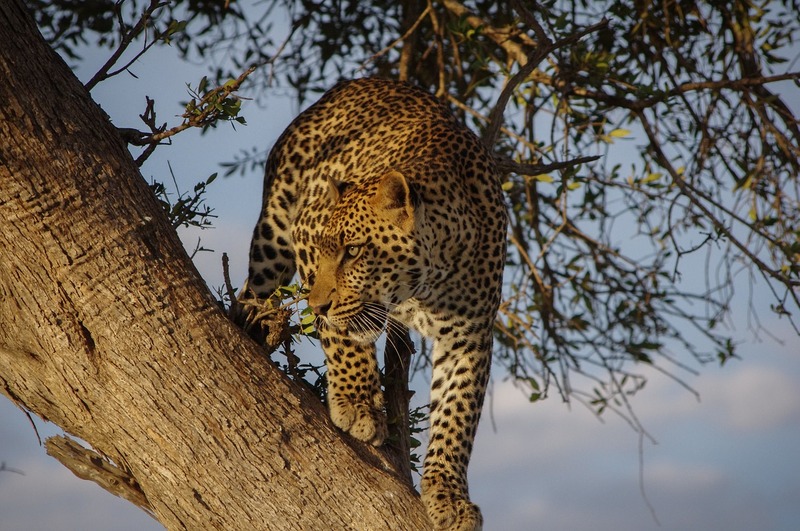 Discover affordable African safari adventures here.